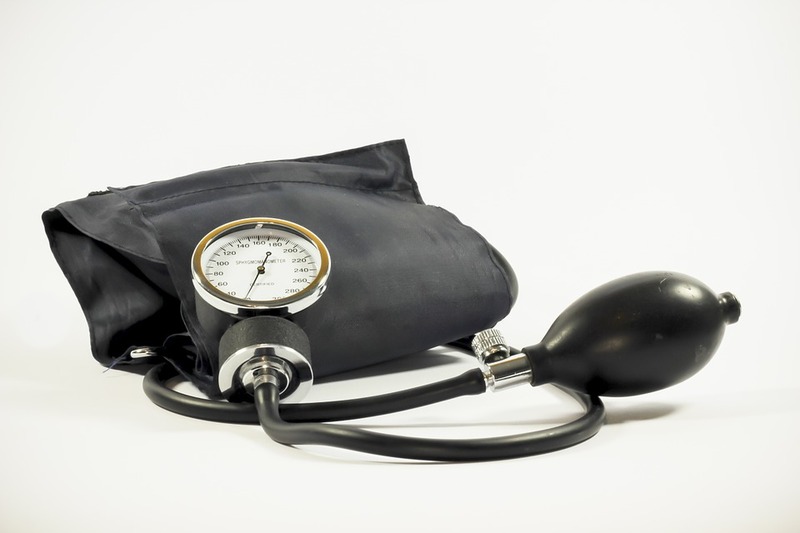 What’s raising your blood pressure – do you know your numbers? 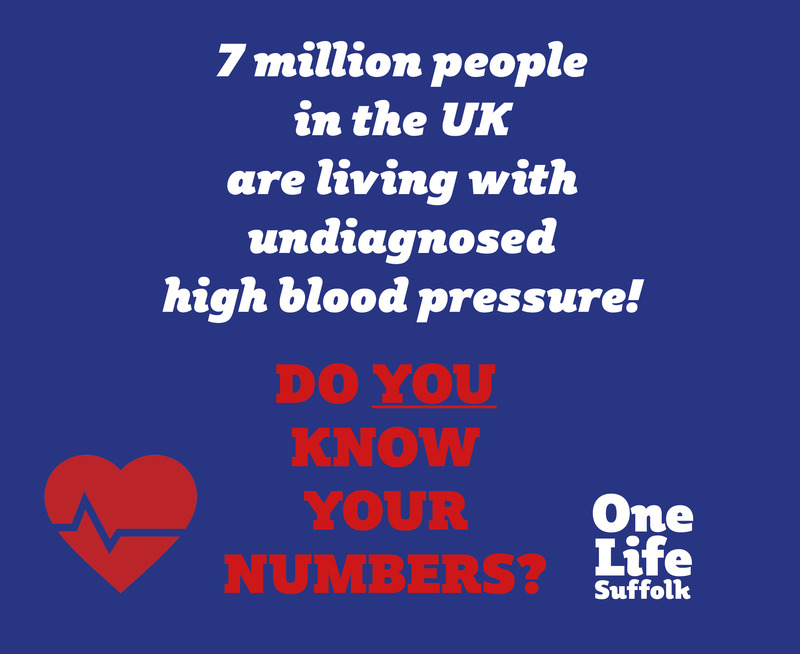 It is reported that 7 million people in the UK alone are believed to be living with undiagnosed high blood pressure. 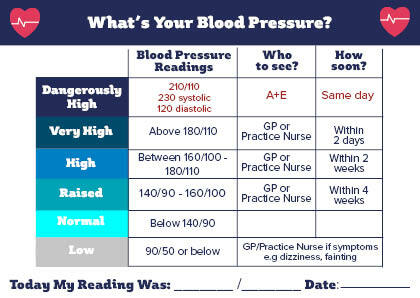 The only way that this can be identified is through a blood pressure check which takes just 30 seconds. Throughout September we are working with GP practices, pharmacies and hospitals to encourage people to take up the offer of a blood pressure check. The aim of this campaign is to capture early signs of disease which could cause further damage to the heart and support people in committing to lifestyle changes which could reduce their blood pressure. 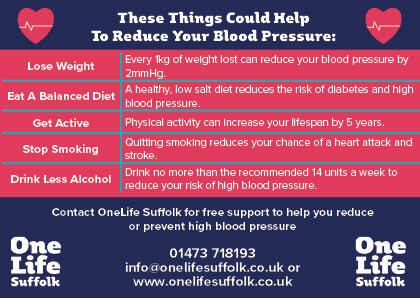 OneLife Suffolk offer FREE services for Suffolk residents including Weight Management, Stop Smoking, Health Walks and Get Help To Get Active services, all of which could support you to reduce your blood pressure. You can also find more information about this health campaign and our other services across the county by visiting our Facebook page www.facebook.com/onelifesuffolk or Twitter @OneLifeSuffolk.